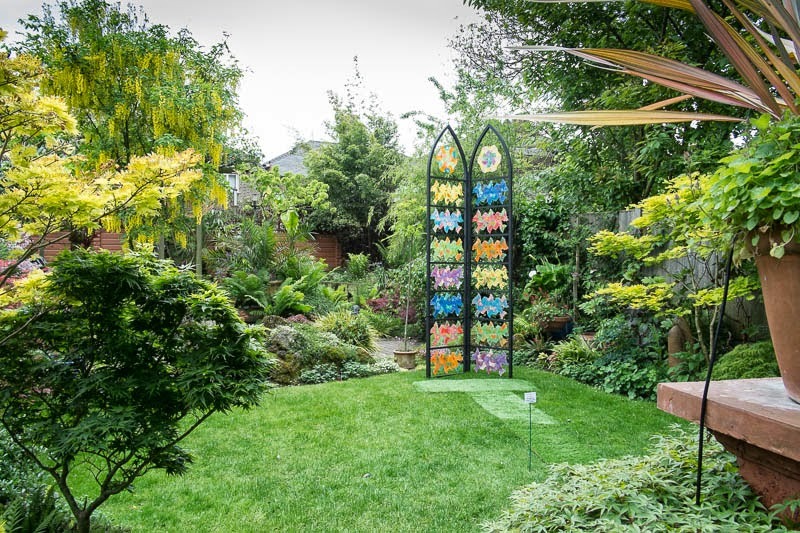 Since 2012 the Chelsea Fringe festival has been running along side the Chelsea Flower Show as an alternative for those interested in gardens and gardening. As part of the festival the exhibition "Second Nature" will showcase the work of national and international artists with their take on nature. Showing at Espacio Gallery 22 May to 3 June.